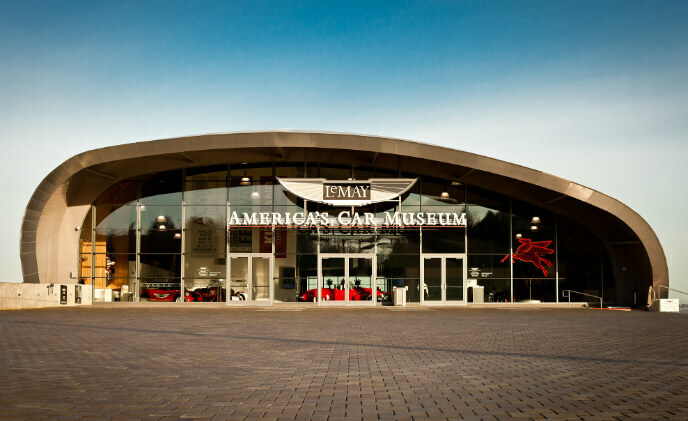 Home to one of the largest museum car collections in the nation, LeMay – America's Car Museum relies on Omnicast to protect their multi-million dollar fleet and improve the visitor experience. 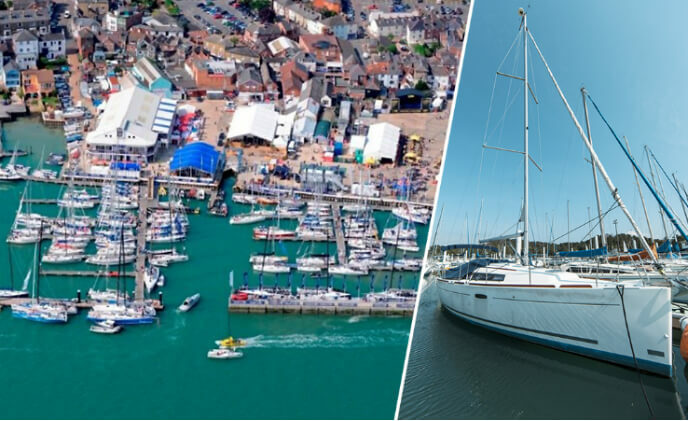 When the Isle of Wight's Cowes Yacht Haven needed an all-new CCTV system to monitor its incredibly busy maritime facilities, they turned to local specialist security installation firm Lifeline Alarms and Security Services. 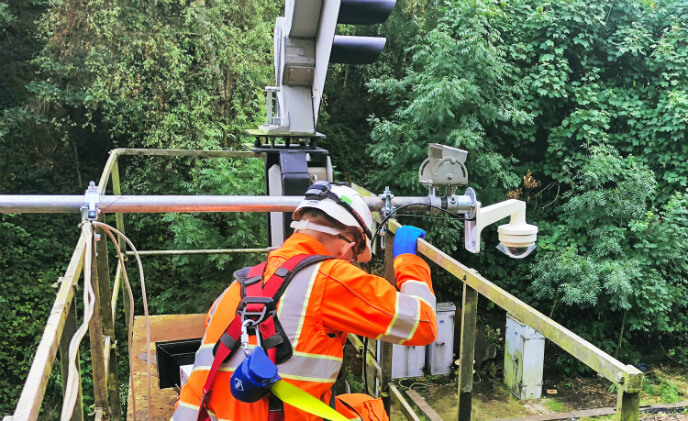 Images captured by Wisenet XNP-6040H PTZ domes manufactured by Hanwha Techwin are being streamed to a Network Rail control room, enabling operators to monitor the progress of work being carried out at various locations. 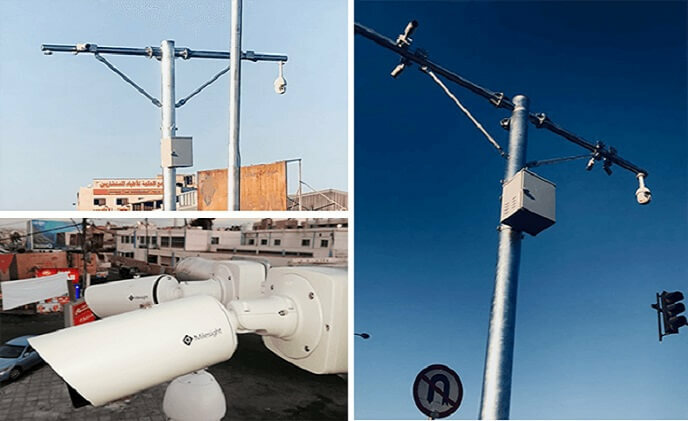 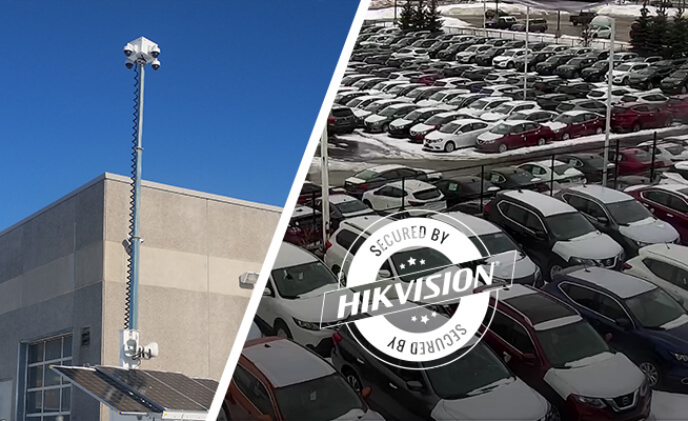 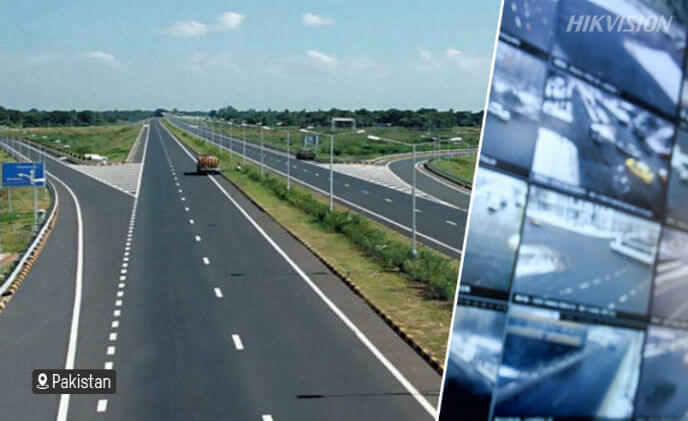 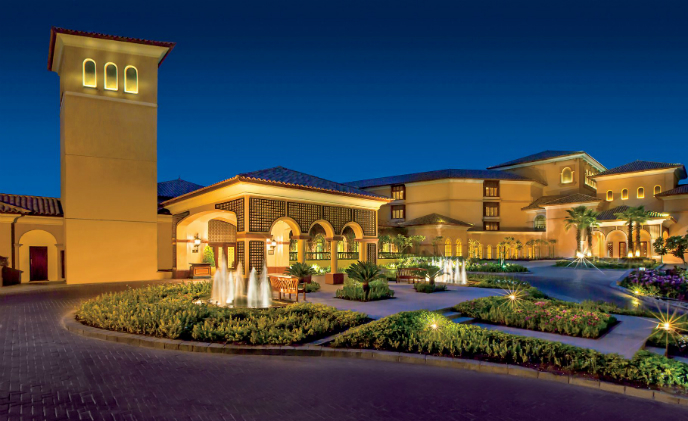 Milesight provides Pro Bullet Network Cameras and Speed Dome Network Cameras to safeguard the safety of Zarqa City, Jordan. 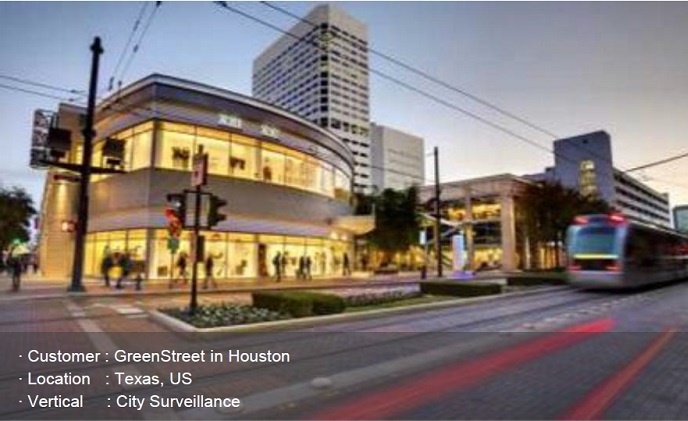 The large crowds that regularly flock to downtown Houston, Texas, known as GreenStreet, call for heightened security measures. 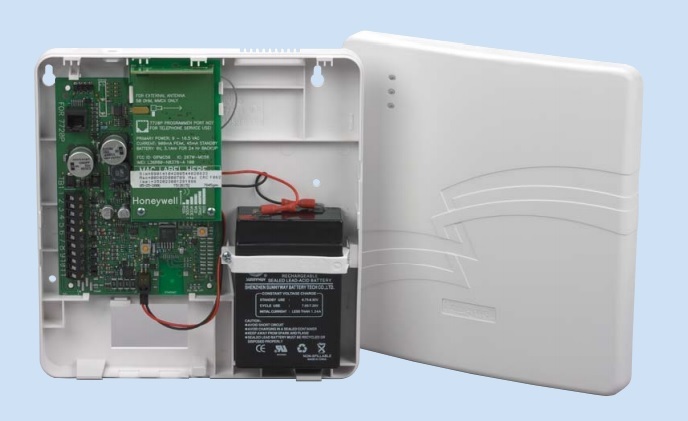 Honeywell's GSM product is the alarm industry's first line of Global System for Mobile Communications (GSM) technology products that use dual and triple communication paths to ensure highly reliable alarm transmission and delivery. 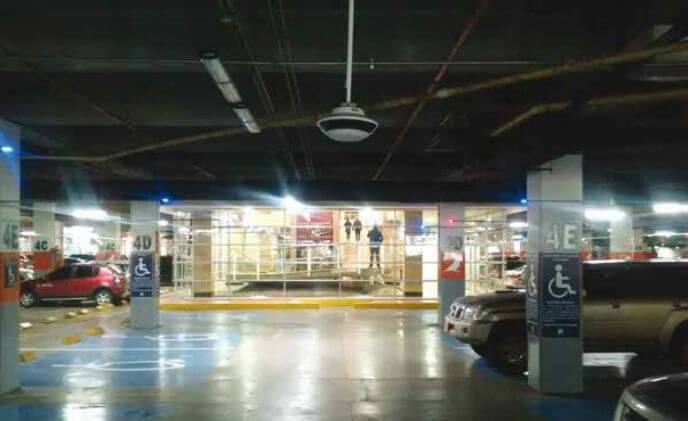 With its mixture of stores and offices, the Hayuelos Shopping and Business Center has become one of the main shopping and business hubs in the Colombian capital.